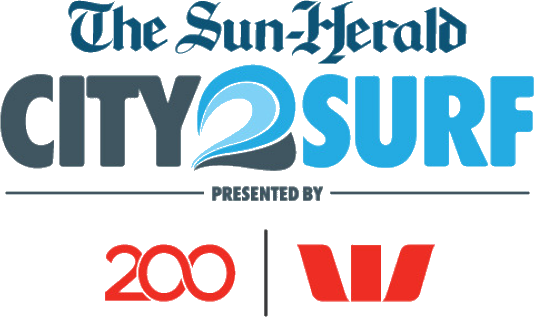 This year it will be my 30th Sydney City2Surf. I think this is worth celebrating and would like you to join me on 11th August. I have set up a team "Rotary District 9675". I would also like to make it a great year for Australian Rotary Health so I have set up a fundraising page. You can donate to my page or set up your own fundraising page when you have registered. Please ask all your friends and family to donate to Australian Rotary Health. DGE Dianne and DGE Kalma from District 9685 have announced the exciting news that our two Districts will be combining for Conference 2020. 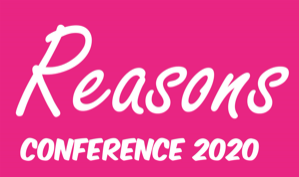 Registration is now open for Conference 2020 which will be held in Wollongong at the WIN Entertainment Centre from Friday 20th to Sunday 22nd March 2020. The Early Bird registration is $200 for the whole conference and will be available only until 30th June 2019. Information about hotels with a special conference rate will be available shortly. We will also be offering Home Hosting. 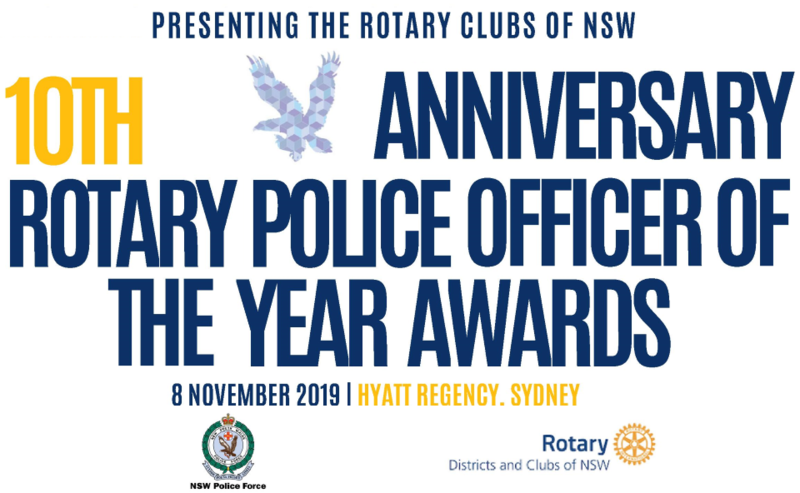 What a great opportunity for you to meet and get to know a friendly Illawarra Rotarian! Stay tuned for information on how to register for home hosting. Kalma and I along with all our Conference Team look forward to welcoming you to Wollongong next March! 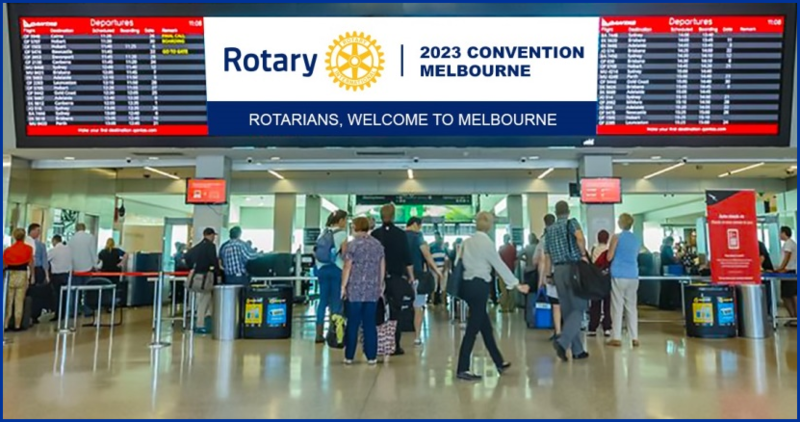 Our region is about to approach a very significant change when the number of Districts will be reduced as we simultaneously seek to grow Rotary's presence and replace ageing membership following a decline of 24% in the region over the last 10 years. 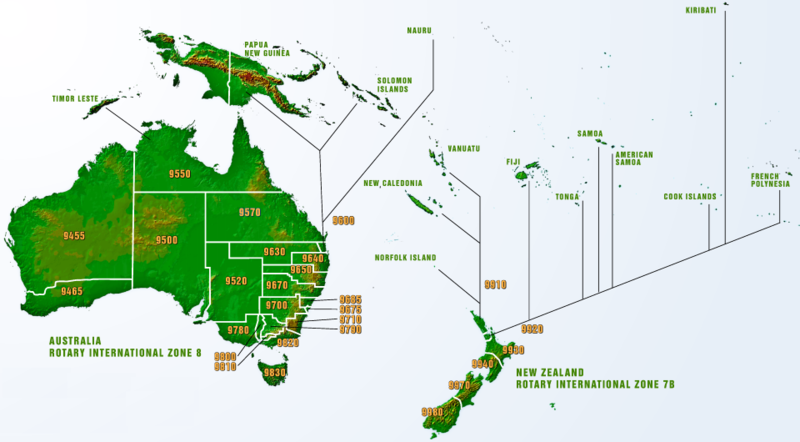 Taking these challenges seriously, last September the 2018/19 DGs unanimously agreed to petition the RI Board for approval to develop a plan to pilot a regional structure for Australia, New Zealand, and the 14 Pacific countries in our Zone. 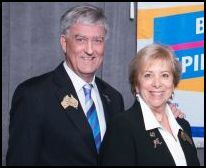 Districts, Clubs and Rotarians are putting in a terrific effort to halt the decline in membership. 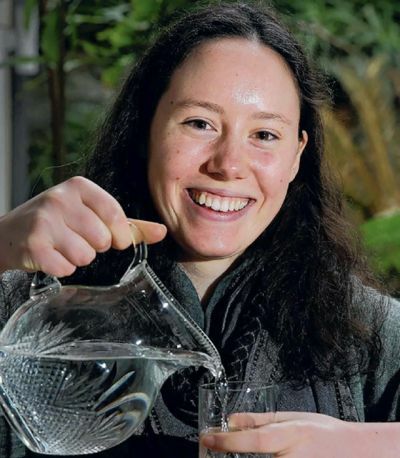 While this has slowed the rate of loss somewhat, contemporary methods of rendering service have changed from the traditional service club and a new approach is needed. One option (and one that is mandated by RI if District membership falls below 1100) is to grasp the initiative and form a larger District. As PRID Noel Trevaskis said "Larger districts are just the platform for change as we move forward together to face the challenge of change".